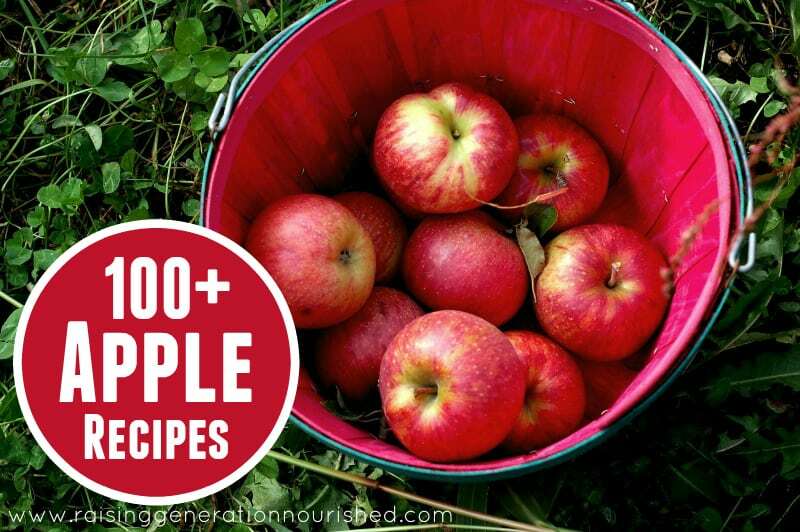 Comments Off on 100+ Apple Recipes! Check out this link! So many apples, so little time.